Woot! 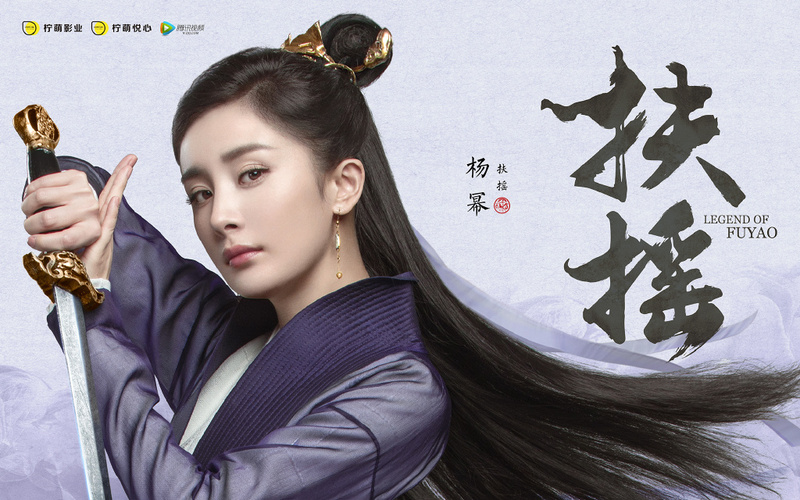 Yang Mi is back in her first period drama since Ten Miles of Peach Blossoms looking fierce and powerful in Legend of Fuyao 扶摇皇后. Truth be told, I already know that I will be watching this regardless of the plot, what more when the story takes place in a fantastical world. I'm happy that the costumes are quite striking though seeing Ethan Ruan for the first time in ancient garb does take some getting used to. 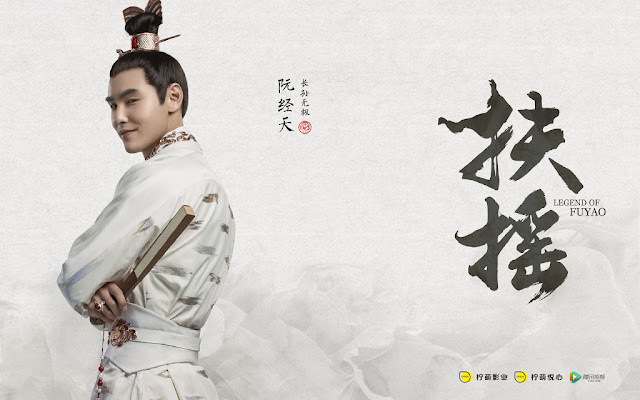 Yang Mi plays the titular role of Fuyao who aside from saving the world and all that good stuff falls in love with Zhang Sun Wu Ji, the eldest grandson and the Crown Prince. I never really like Ethan Ruan, didn't find him handsome or charismatic... 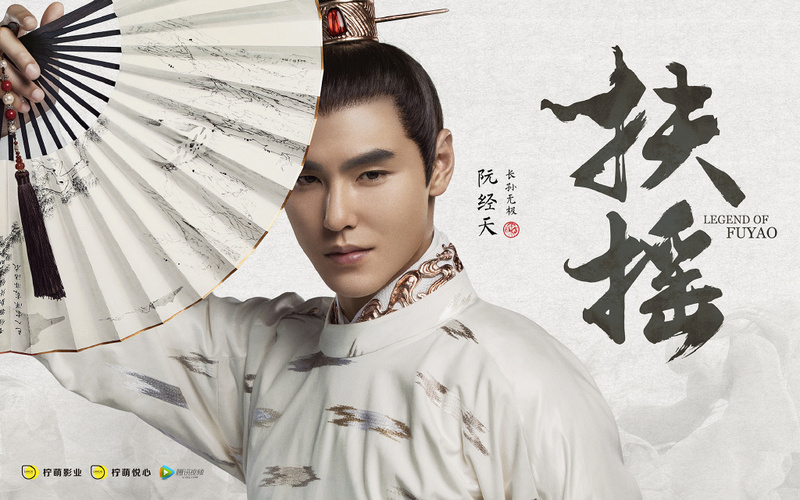 I will definitely watch this for Yang mi tho.. I wonder how old is the Emperor when the Crown Prince already has a grandson? !